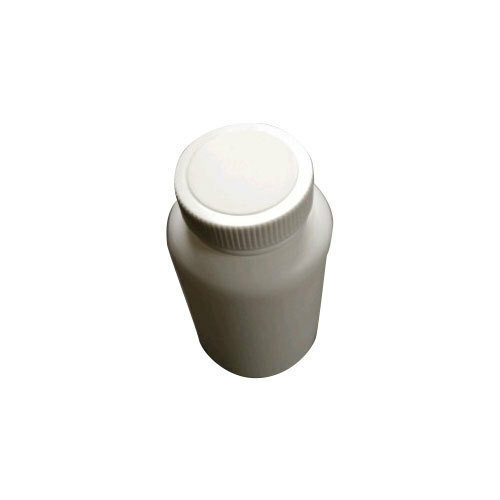 We take pleasure to introduce ourselves as one of the renowned organization for offering best-in-class range of High Density Polyethylene Medicine Bottle. We are a recognized organization involved in Manufacturing an extensive range of Plastic Container, HDPE Container, Plastic Jar and HDPE Jar. We offer superior quality products.